Published by Notting Hill Music. 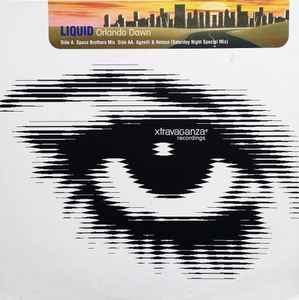 © 2000 Xtravaganza Recordings Ltd.
℗ 2000 Xtravaganza Recordings Ltd.
Nice to see liquid back with a a new track after quite some time! This one is quite a dreamy track with a balaeric feel to it and a vocal running all the way through. The Agnelli & Nelson Mix seems out of sync with the beat but is the best out of the two. Check it out!